[Post updated 24 April 2016] – I already had hosting with Bluehost , Dreamhost and was looking for another alternative for one of my Australian blog to get a wordpress webhost . I was searching for one that is good and still cheap for my blog. Google Searching on the internet for something, can lead to paralysis by doing too much analysis and so after realising that, I write this post. It can take ages with so much information overload on the internet by thousands of bloggers all having their own view of things. It can be particularly time consuming searching the web, when you are searching for a hosting service for blogs/websites, because the internet is filled with recommendations for different website-hosting service providers. Webhosting is all about quality servers ,where your website lives. HostGator sites are hosted in Dual Xeon servers at Dallas. top-of-the-line Dual Xeon in their data centers at Dallas. The data centers are well equipped and connects to 10 backbone providers. Also, HostGator invest millions of dollars every year in new technologies for better performance. They have about 12,000 servers under management at Houston, Texas in the US. I hadn’t really browsed around forums all that much for hosting before but I knew it would be a place where people were actually talking about why they like or dislike particular hosting companies something and that made a lot of sense. By using different webmaster forums to find which hosting companies other people preferred to use, I found out that apart from Bluehost and Godaddy and other hosters – the overall verdict was Hostgator. The cPanel dashboard is user-friendly and there is a Live chat support available 24/7. You can also contact Hosgtagor on their customer support hotline: 1-866-96-GATOR. Start selling online today with your own E-commerce store powered by HostGator and Magento. HostGator’s Business plan gives you everything you need to automatically install Magento, as well as a free dedicated IP and private SSL to accept credit card transactions right from your website. Develop your website on the Drupal CMS with HostGator! Drupal provides a high level of customization and control over the look and feel of you site. The numerous themes and plugins that are available allow for nearly limitless options. 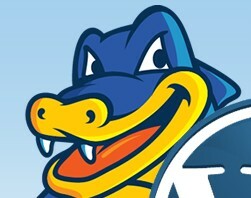 HostGator has three web hosting plans, namely the hatching plan, the baby plan and the business plan. The hatchling plan being the basic one which allows you to host only one domain, while the rest can host unlimited domains. The other good option I liked over here at hostgator was that Customers are not required to sign up for any contract longer than month to month service. 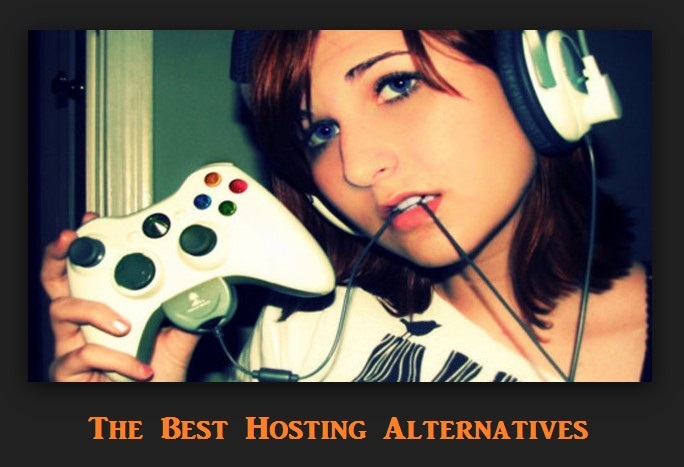 They also have Web Hosting With support 24/7 Support Via Phone, Live Chat, and Email! I also found out that According to Inc. Magazine, HostGator it is the 21st fastest growing private company in America With their current pricing it looks quite good as well –> Unlimited Domain Hosting Only $9.95 a Month so I decided to give them a shot. Here is one of thier recent promo ad pictures. Cheap and reliable Web Hosting With Quality Support I have recommended to my blogging friends to host with hostgator and let me tell you, as a web blogger, what a joy it is to work with a hosting service where everything works so well! Please contact SEO Hosting directly to find out what their current plans offer. SEO Hosting now has its own support team! 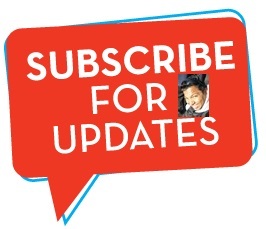 Visit the SEO Hosting website for contact information, including a new phone number (866-692-9231) and updated chat support buttons. HostGator staff no longer has access to SEO Hosting accounts and all future support requests should be sent to the new SEO Hosting Support Team. There are forums, postings, blog sites talking about this issue and solutions. It is possible to publish the current blog site to a different hosting using iWeb, but the comment and comment functionalities won’t be there. Some forums talked about using third-party service for using comment functionalities. http://www.needithosting.com/..Do visit this one too guys. have a good read. Thaanks for sharing! why would i need hosting on wordpress? they host the likes of cnn so id assume they can handle my needs for the forseeable future.